December Mega Stack Challenge Kicks Off Tomorrow! The December Mega Stack Challenge kicks off at tomorrow at 11am with the $600 No-Limit Hold 'em event. 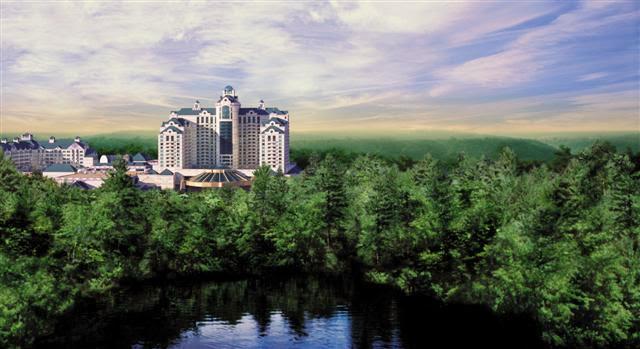 You can view the full Foxwoods December Mega Stack Challenge schedule by clicking here.